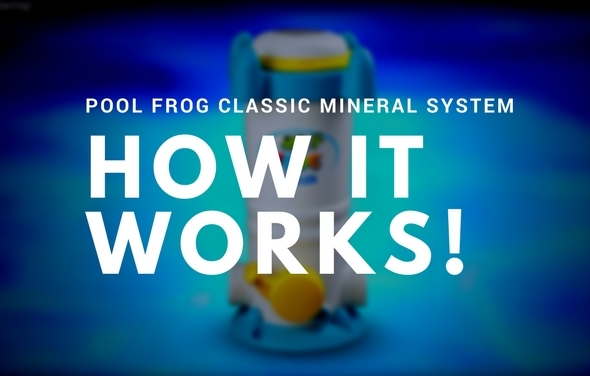 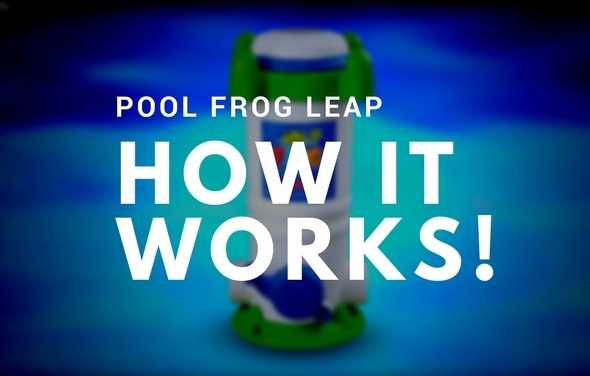 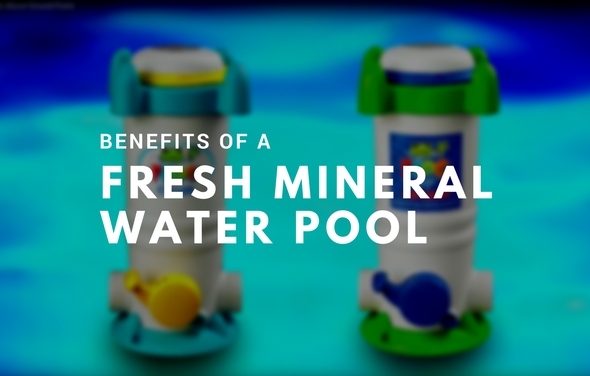 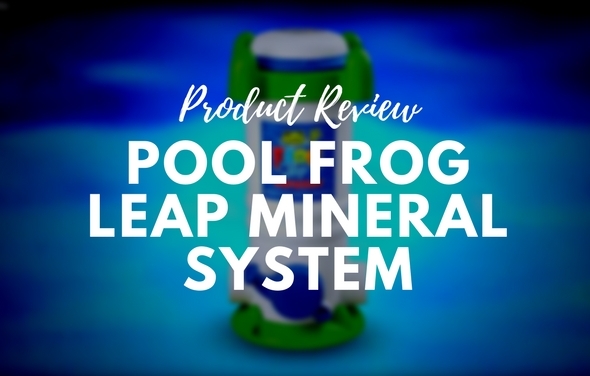 Pool Frog Leap is a fresh mineral water system. 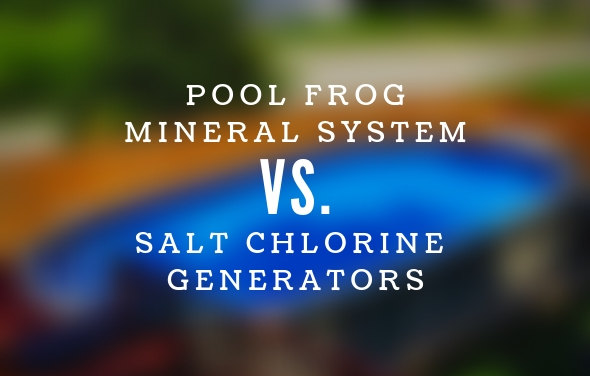 It will make the maintenance of your pool easier and will cut the chlorine usage in half. 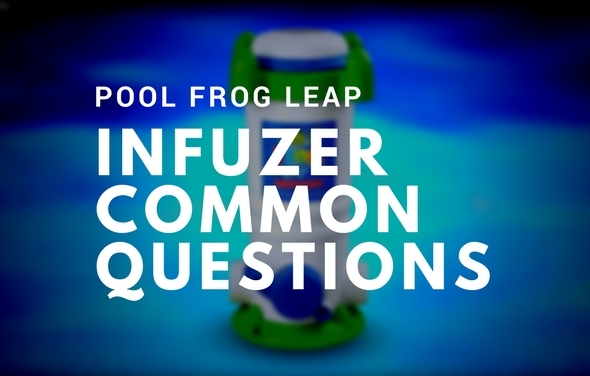 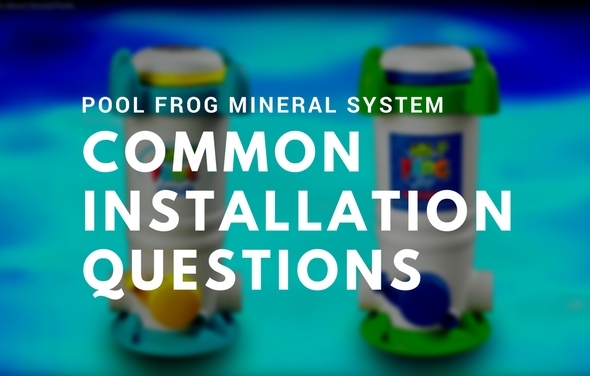 These are some of the common questions that may come up before installing the Pool Frog system on your above ground pool. 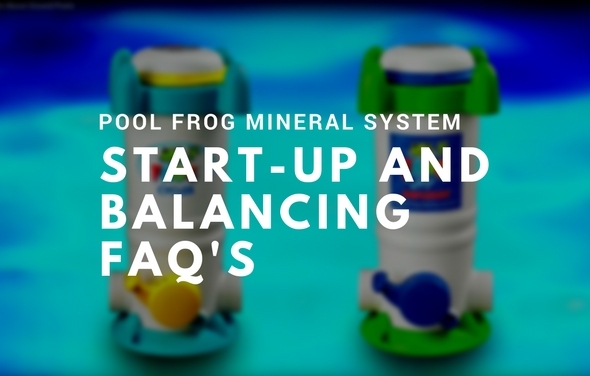 The Pool Frog Leap Mineral system and a Saltwater System are two alternative sanitizing methods that can be used instead of regular chlorine. 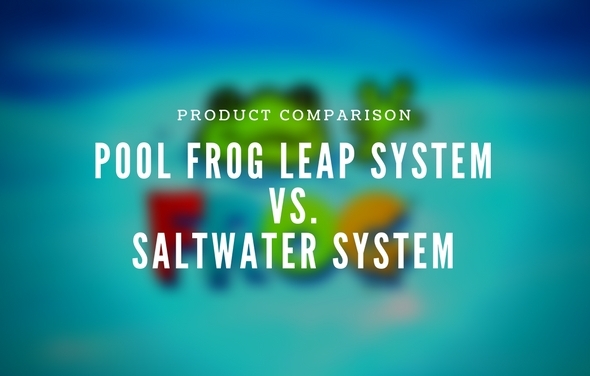 Read our comparison below to find which system will work best for you. 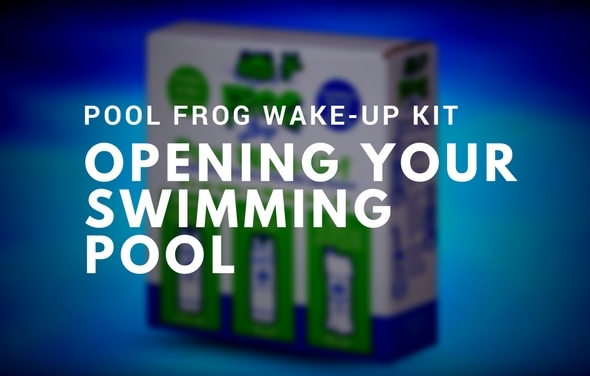 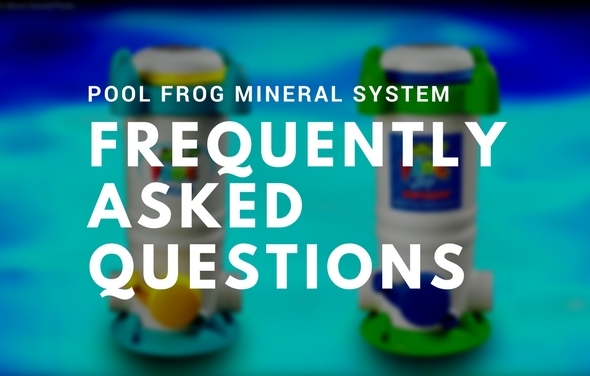 When opening up your pool in the spring, you need to start up your Pool Frog Leap Mineral System. 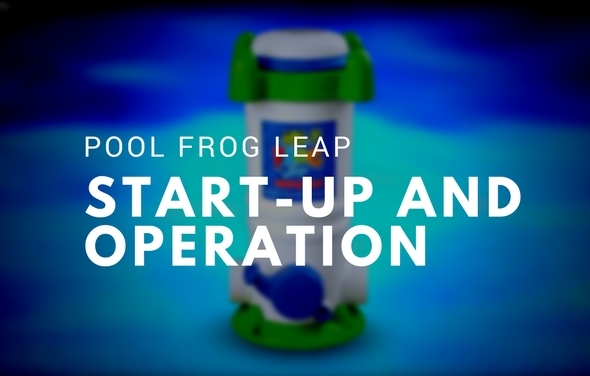 The step by step process can be found below, describing the start-up and operation. 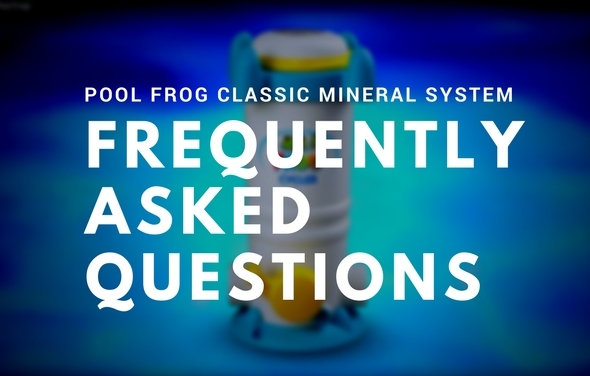 An in-depth look at the Pool Frog System which consists of the Pool Frog Cycler, Mineral Reservoir Cartridge and Torpedo Pac and how it can help your pool water treatment process. 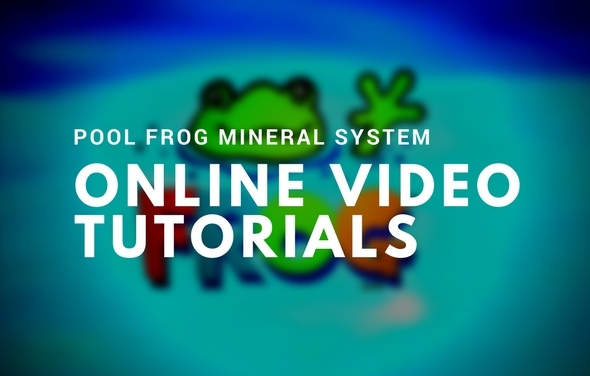 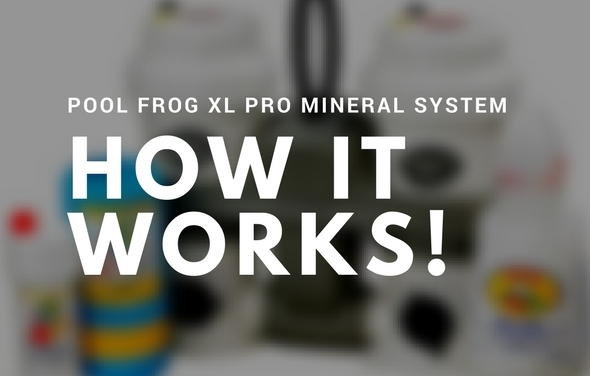 This guide will show you the step by step process of maintaining your Pool Frog XL PRO Mineral System. 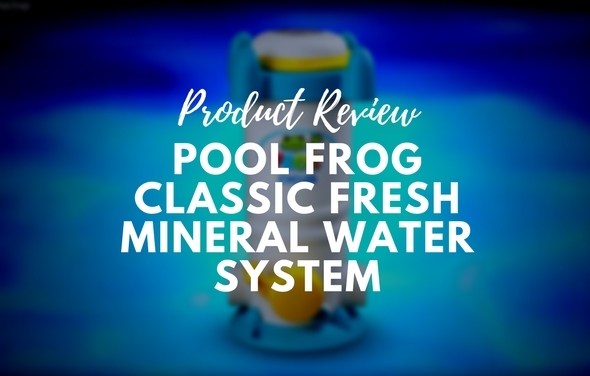 It will cover replacing a Pool Frog Mineral Reservoir, using Frog BAM for algae protection and replacing the Pool Frog Bac Pac. 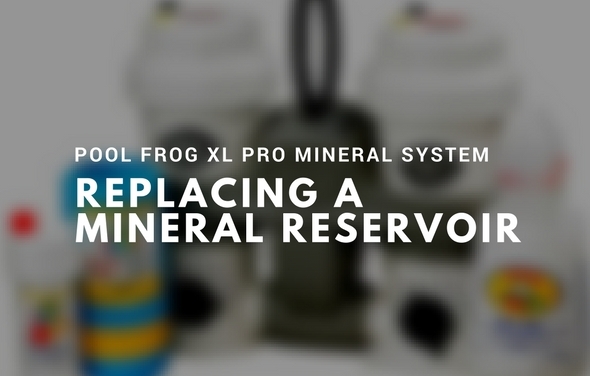 When opening up your pool in the spring, you need to start up your Pool Frog XL PRO Mineral System. 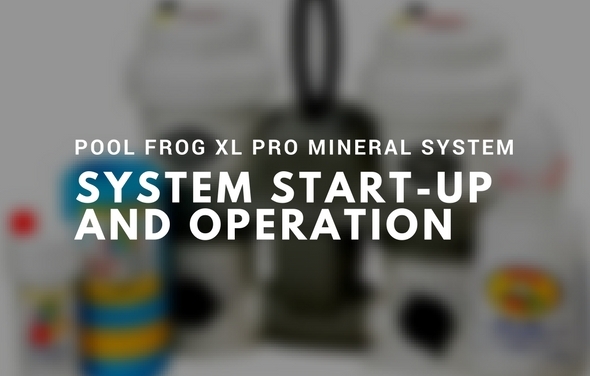 The step by step process can be found below, describing the start-up and operation. 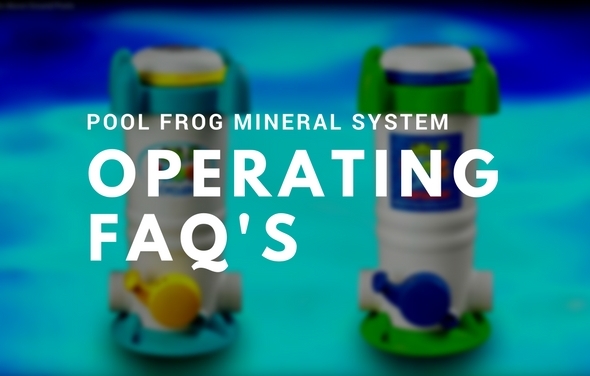 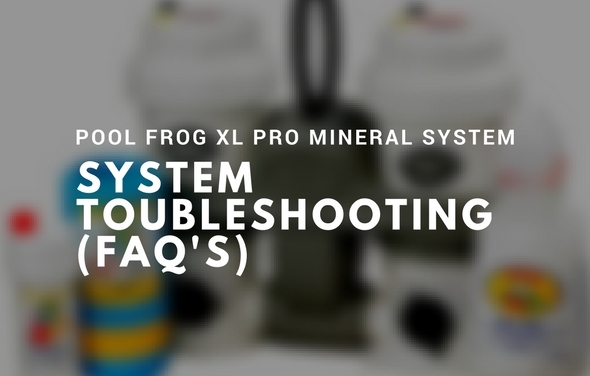 If you run into any issues using your Pool Frog XL PRO Mineral System, you should try to troubleshoot the device using these Frequently Asked Questions as your guide. 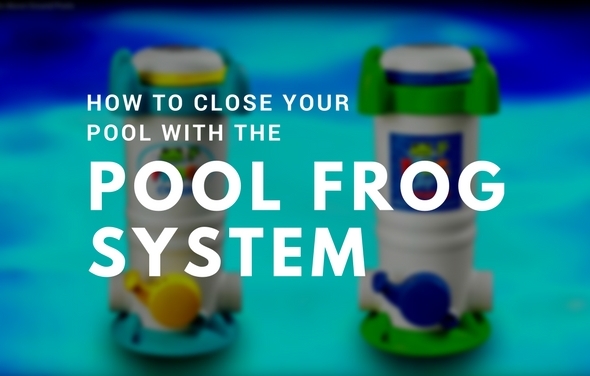 Learn how the Pool Frog XL Pro can cut chlorine use by up to 50% and provide a time released chemical treatment plan to your in-ground swimming pool.